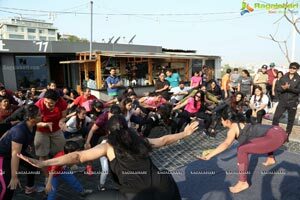 NColdPressed's MORNING RISERS PARTY, is a paradigm shift and aims to ushers a culture which focuses on Healthy Living and Healthy Eating. 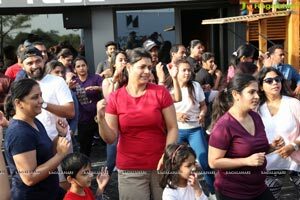 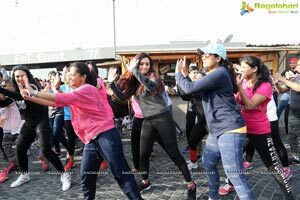 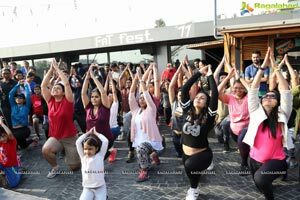 Envisaged as a movement, it aims to bring health-conscious people together and provide a wholesome, entertaining and lively experience - on a Sunday morning - a time which has proven to be most unproductive in the lives of most people. 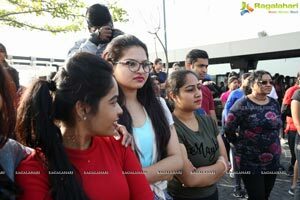 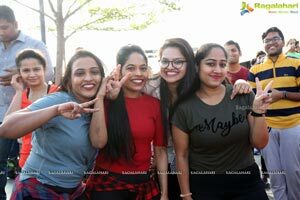 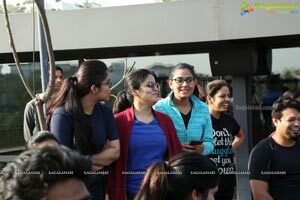 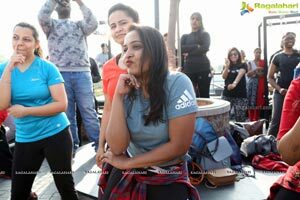 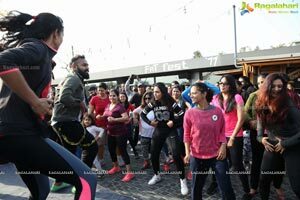 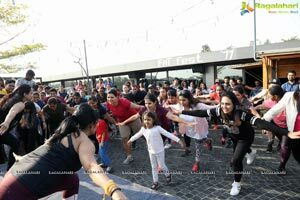 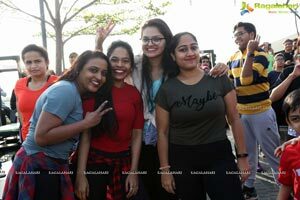 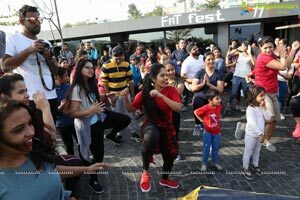 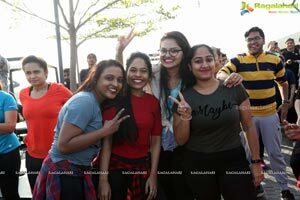 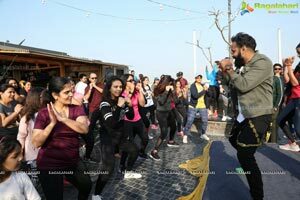 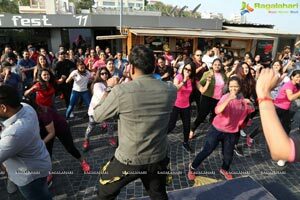 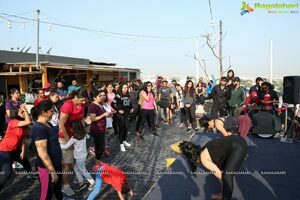 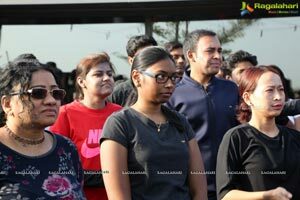 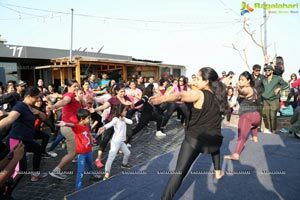 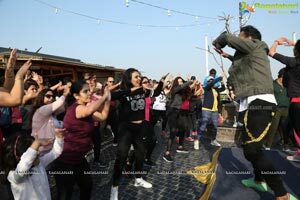 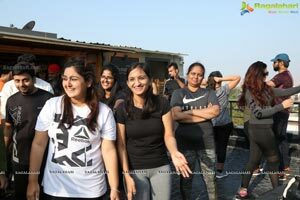 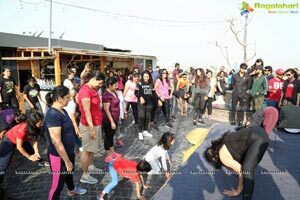 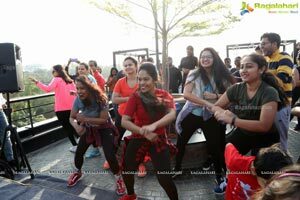 The MORNING RISERS PARTY, held in FAT PIGEON, brought together health and fitness enthusiasts, friends and family members, fitness trainers on the same platform and will ensure a couple of hours of high-energy physical activities which are sure to rock. 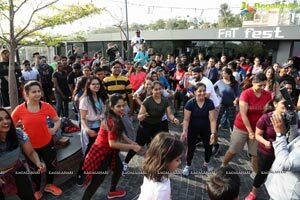 And, all this followed by a very healthy lunch, served courtesy FAT PIGEON. 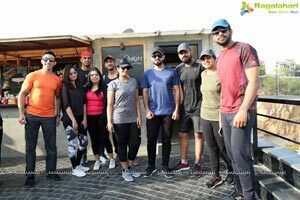 Participants got to taste NColdPressed's specially formulated wellbeing juices which are sure to kick- start your journey towards a healthy lifestyle. 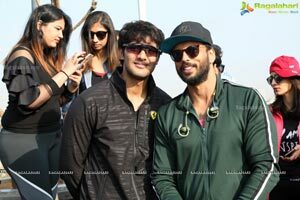 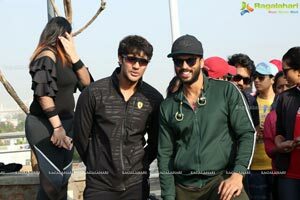 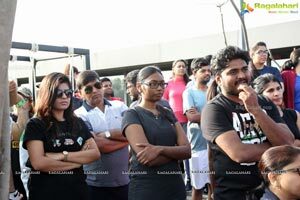 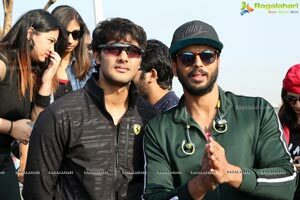 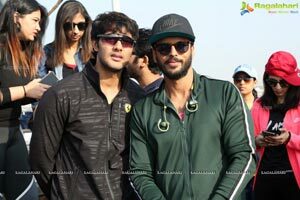 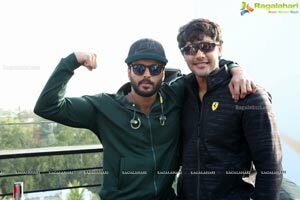 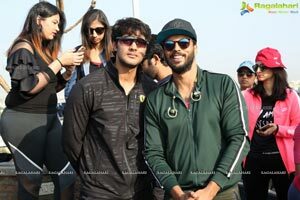 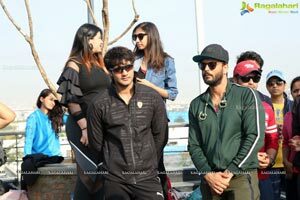 The first edition of the MORNING RISERS PARTY featured ADARSH BALAKRISHNA and PRINCE CECIL, both successful and popular personalities from Tollywood and leading youth icons.